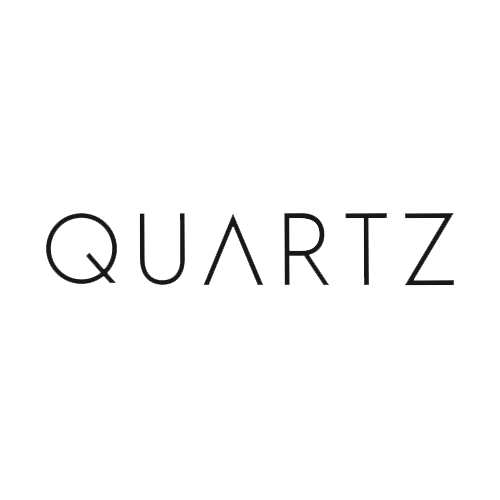 QUARTZ uses germ-eradicating digital UVC LED technology to create innovative Health & Hygiene products. The self-cleaning QUARTZ Bottle eliminates 99.9999% of germs and delivers pure water. Baby Bottle Sterilizer, Ellie, helps protect babies from harmful bacteria and viruses without chemicals. The QUARTZ Bottle is the world’s first self-cleaning water bottle and water purification system. Drink confidently with this masterpiece anytime and anywhere. It uses UV-C LED light to eliminate up to 99.9999% of bio-contaminants from your water and the surface of your bottle. Say goodbye to that smelly bottle.